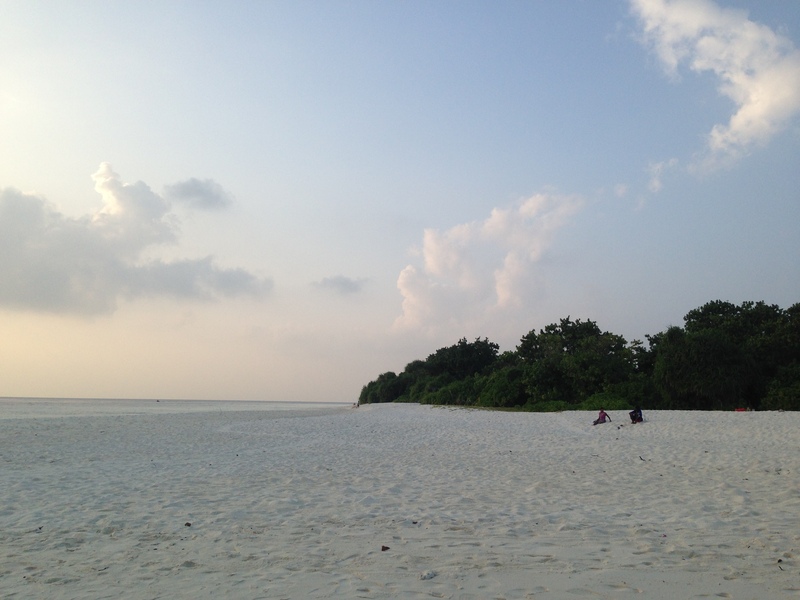 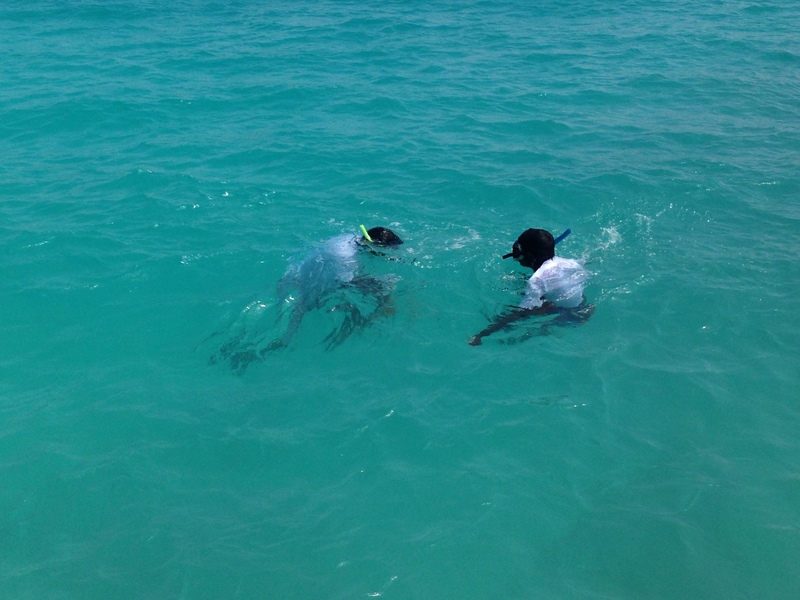 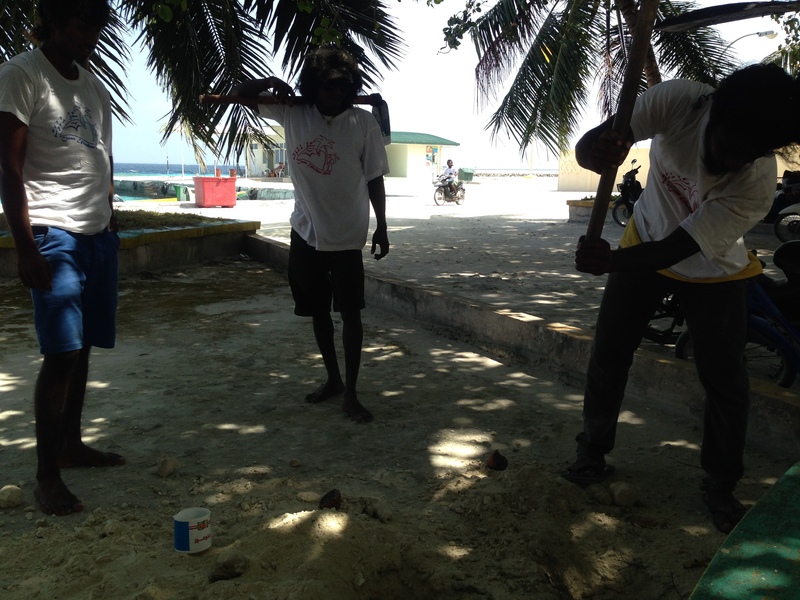 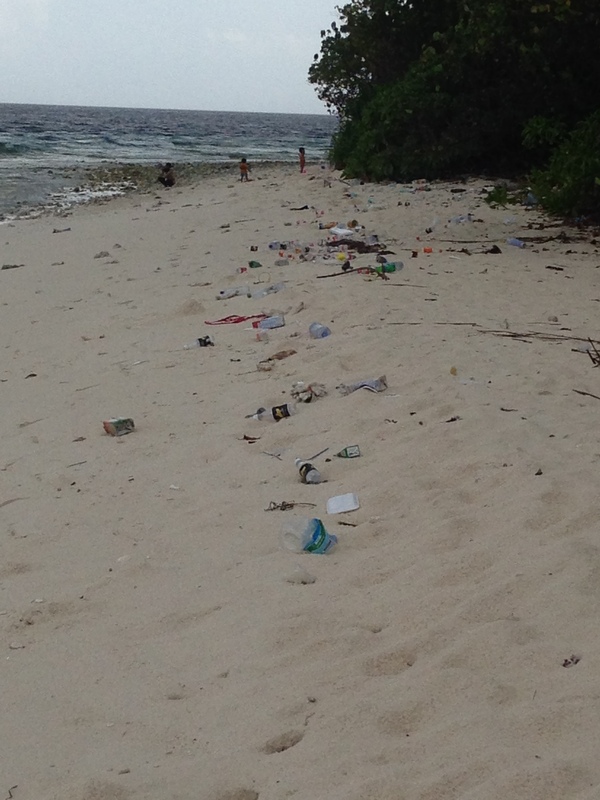 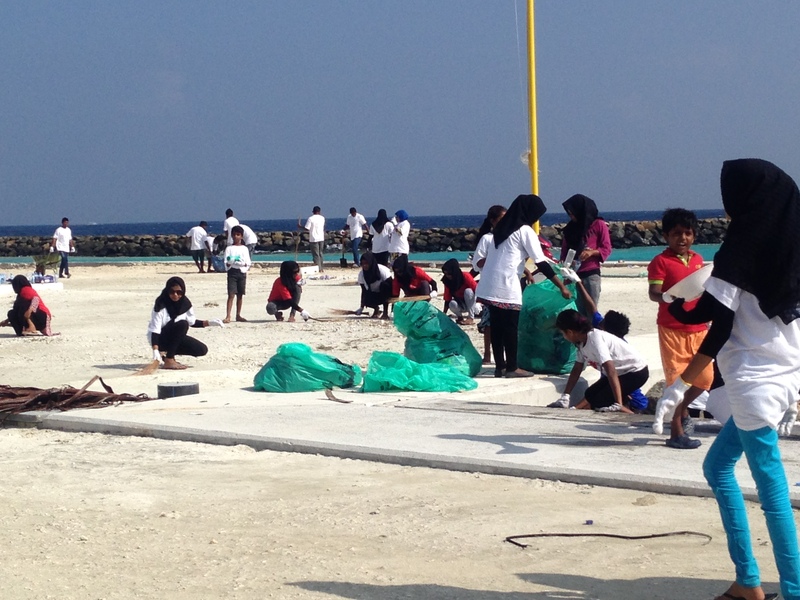 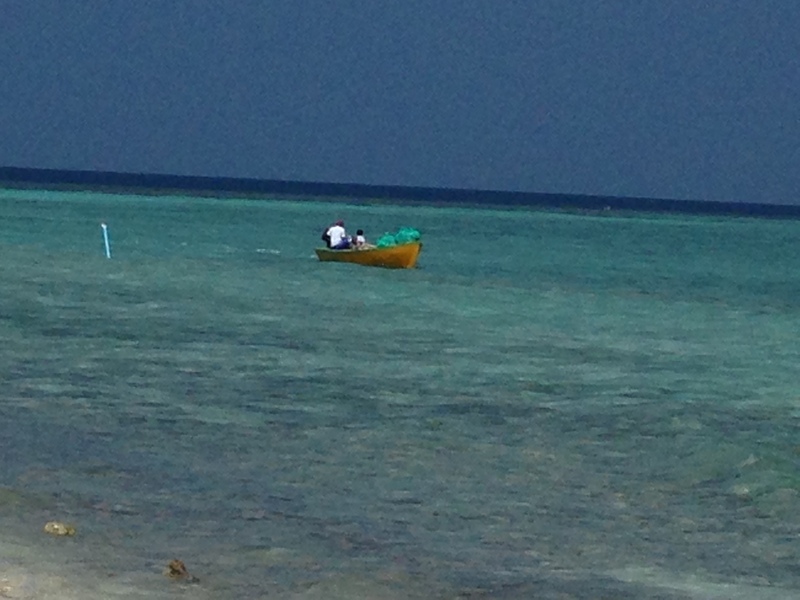 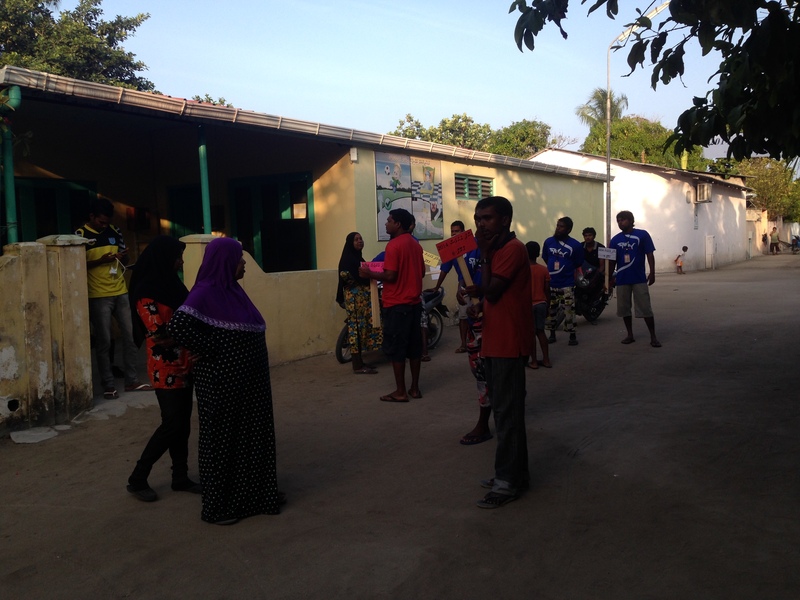 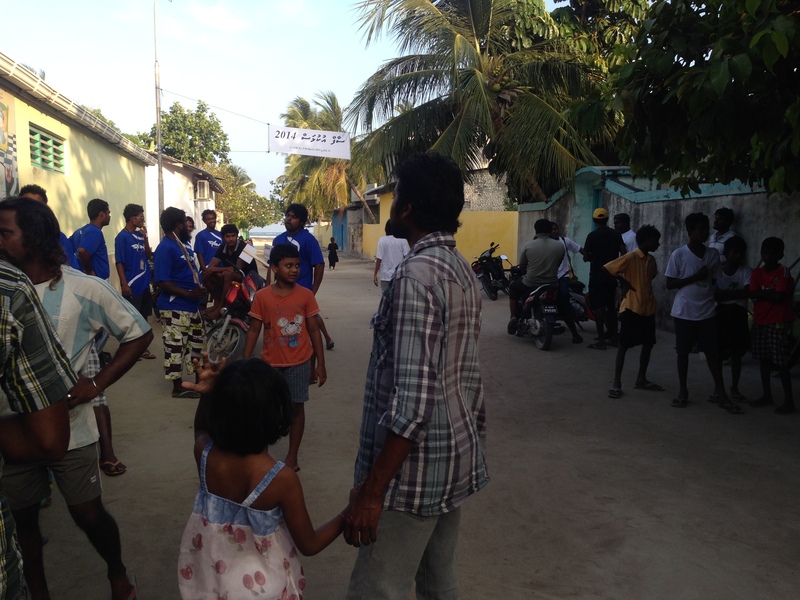 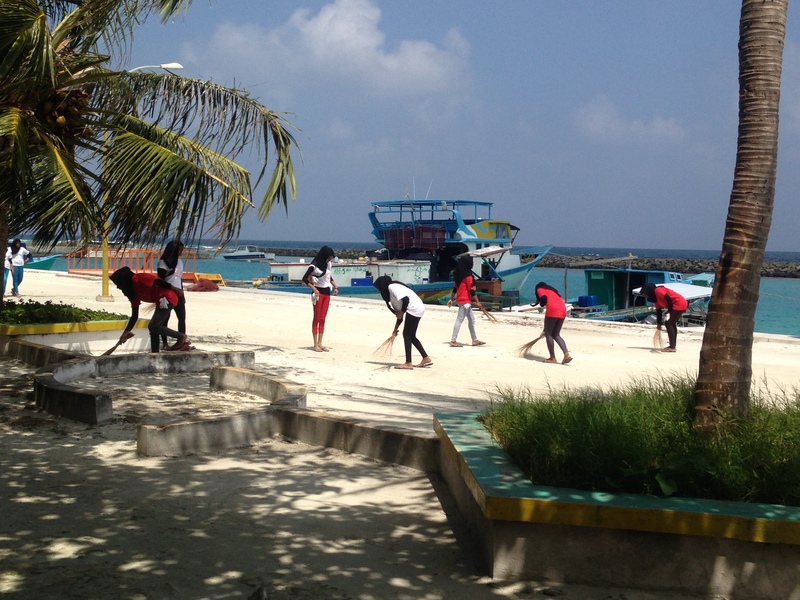 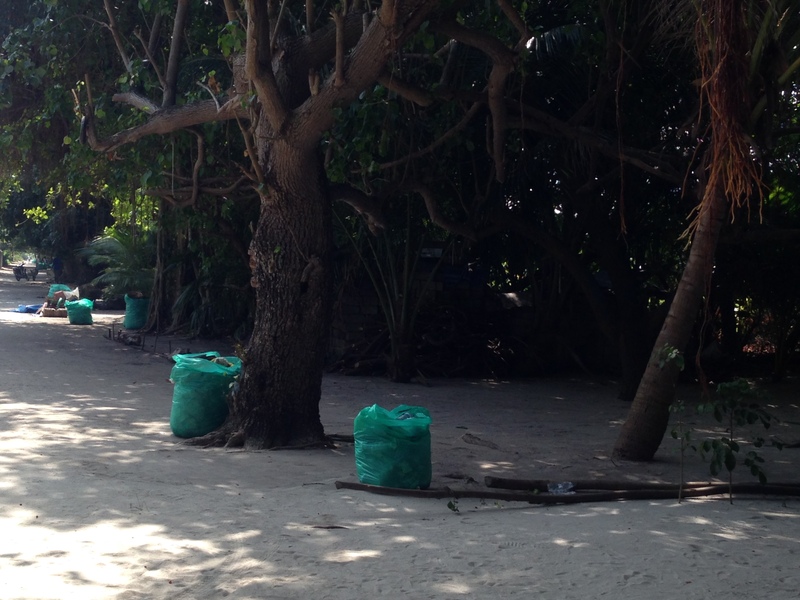 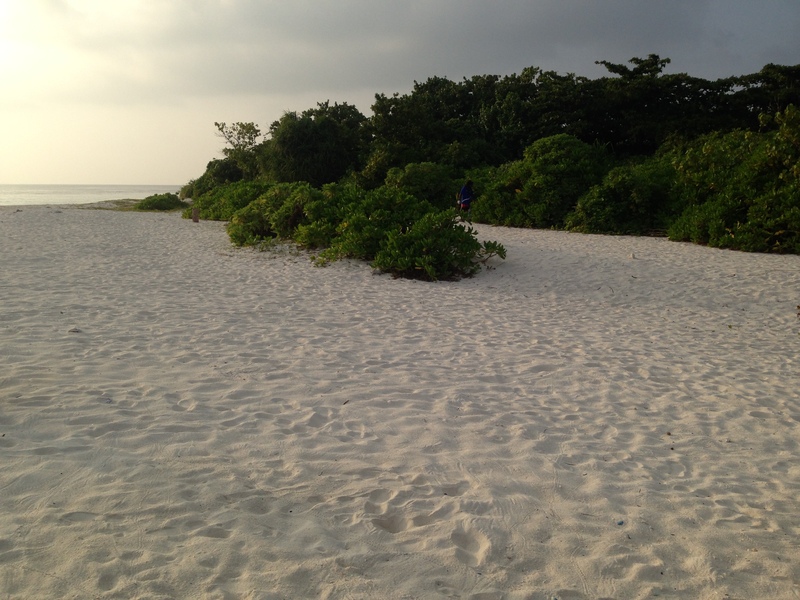 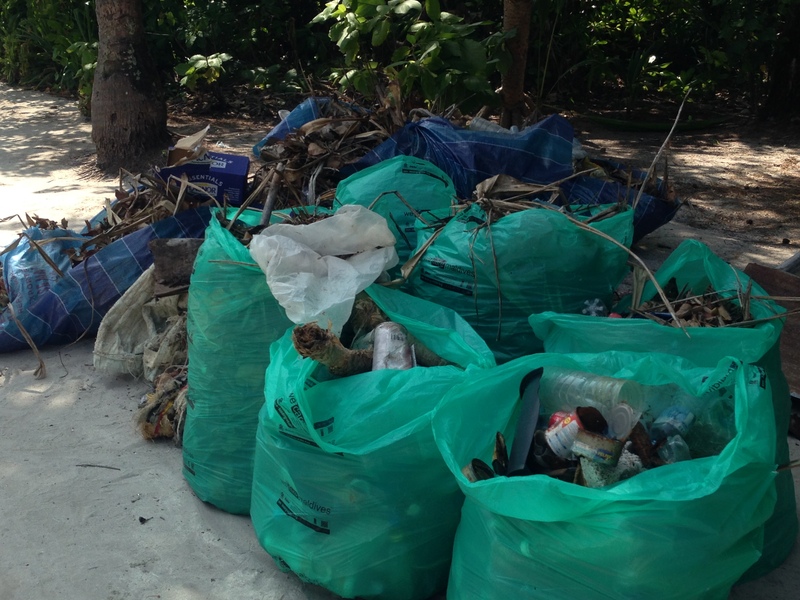 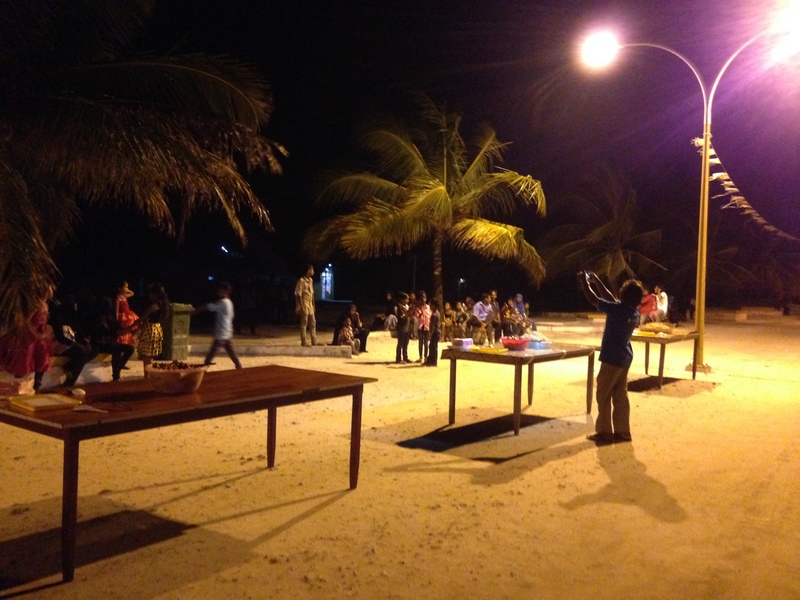 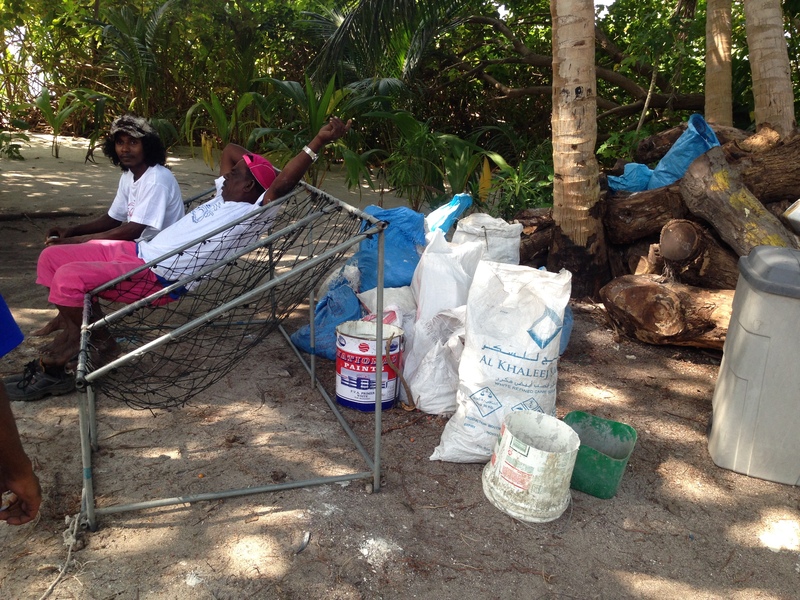 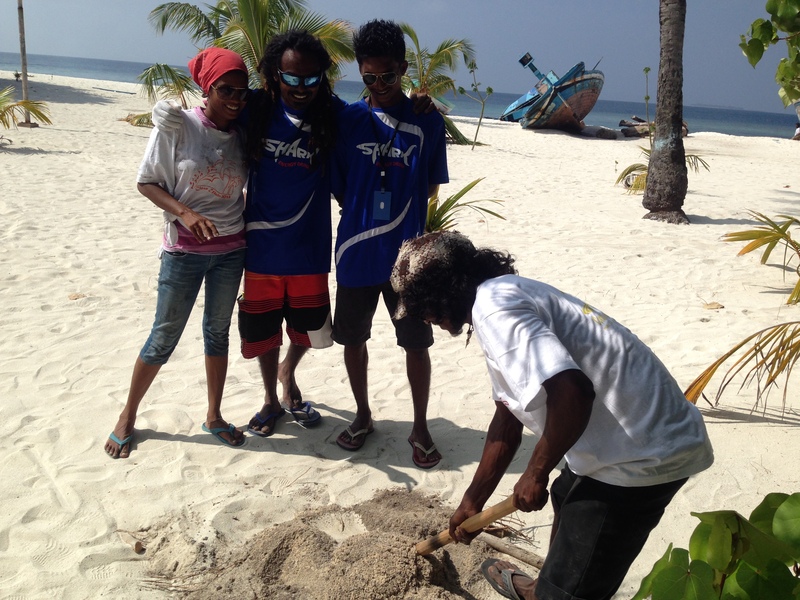 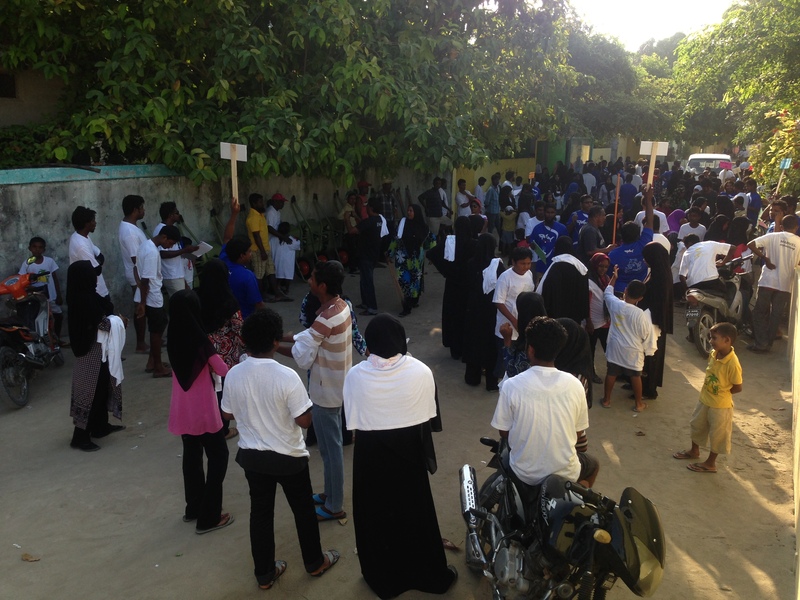 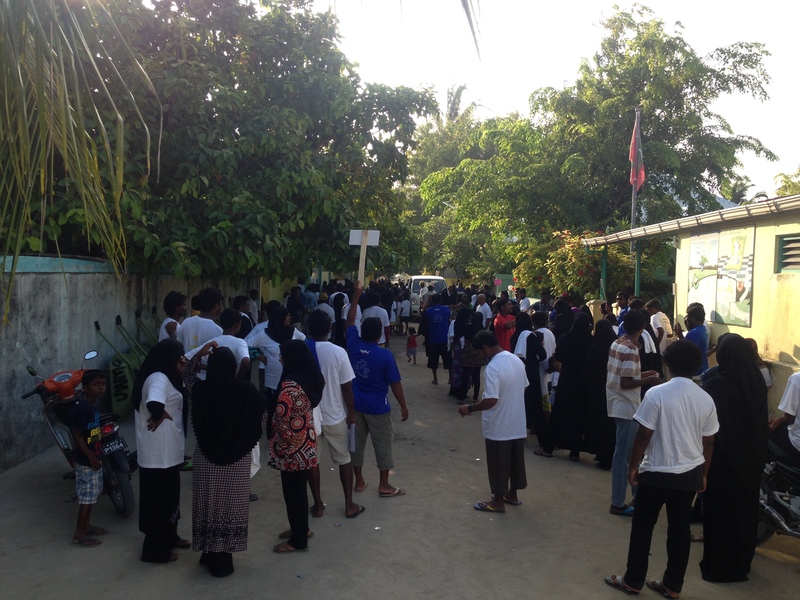 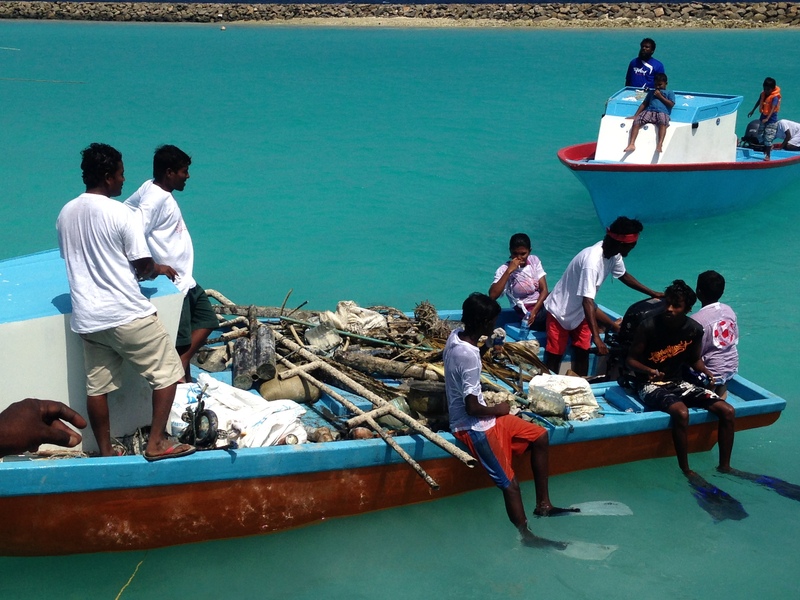 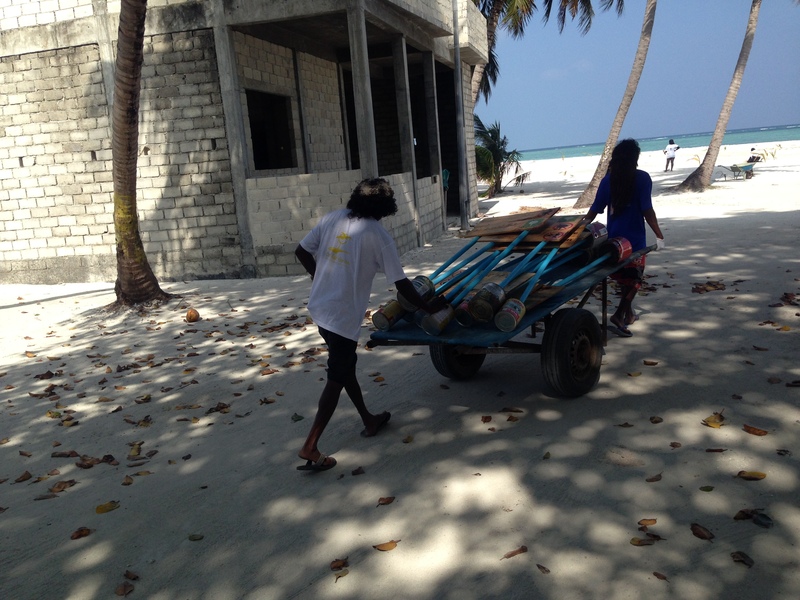 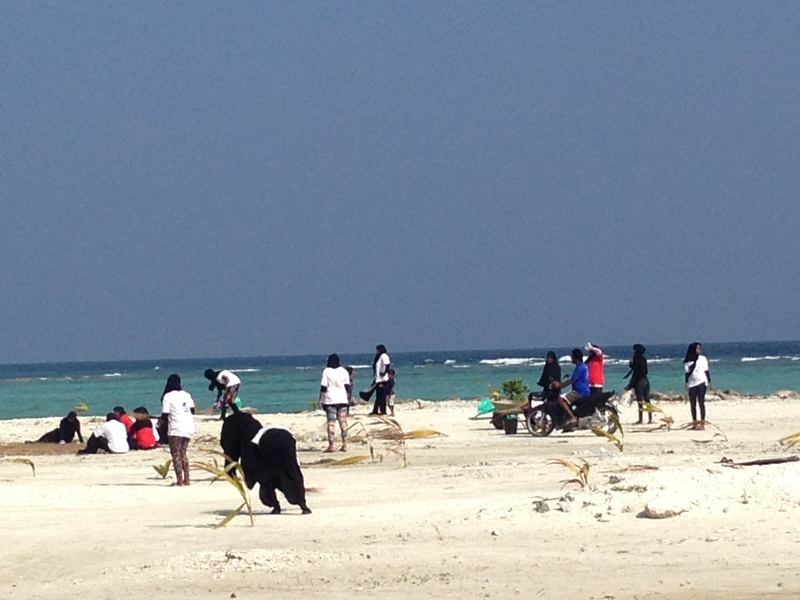 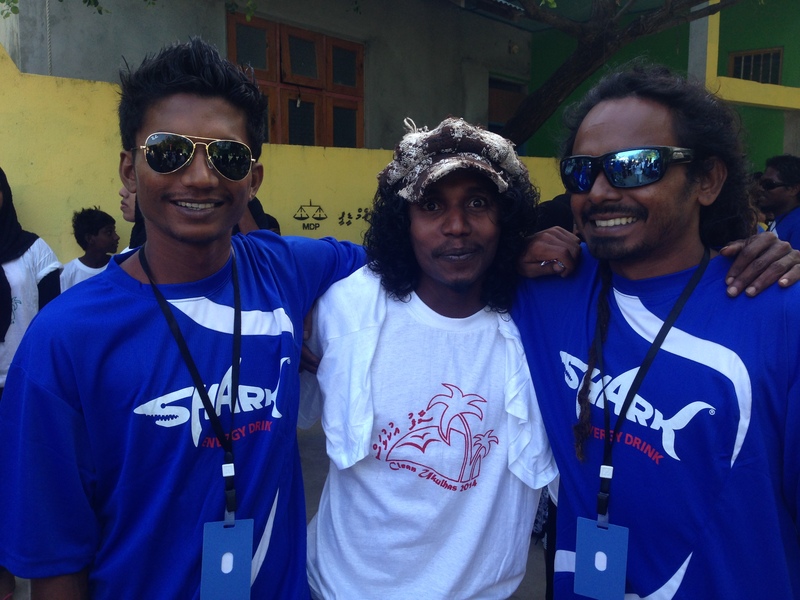 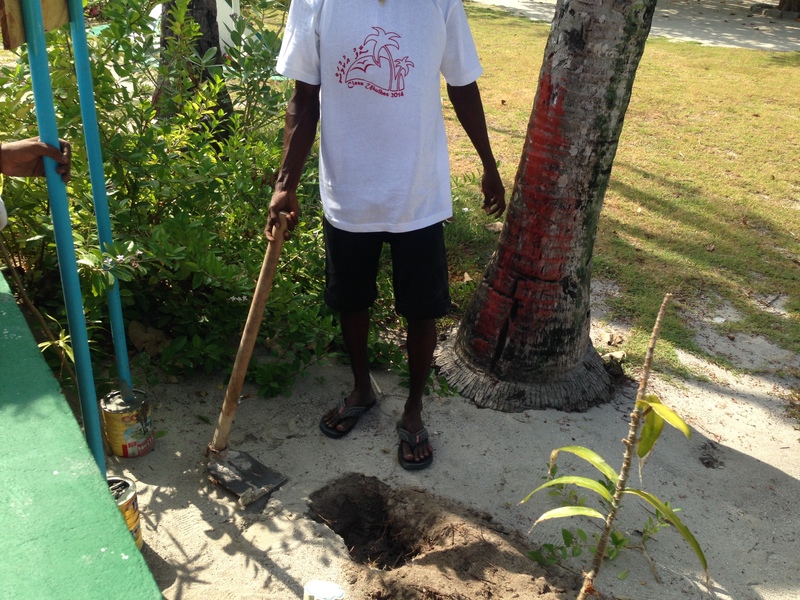 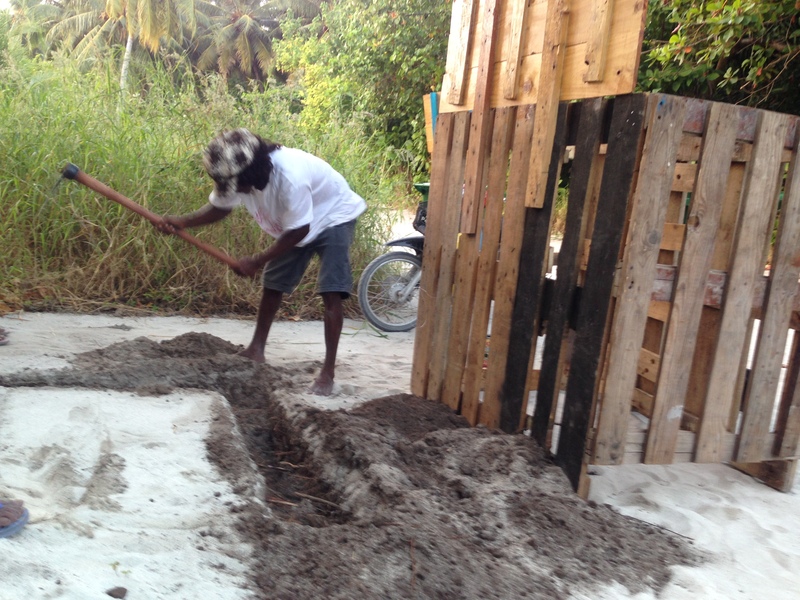 This year’s Saafu Ukulhas Cleanup marked the beginning of Save the Beach Ukulhas Campaign. 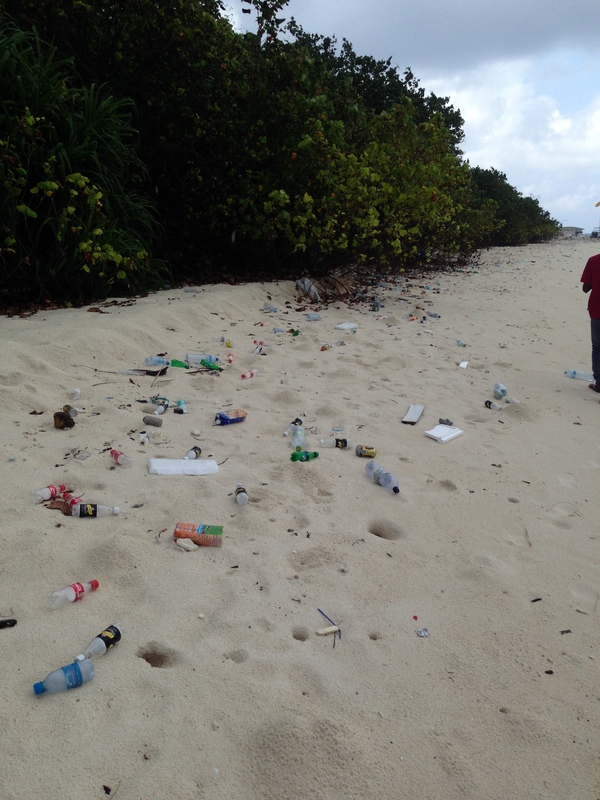 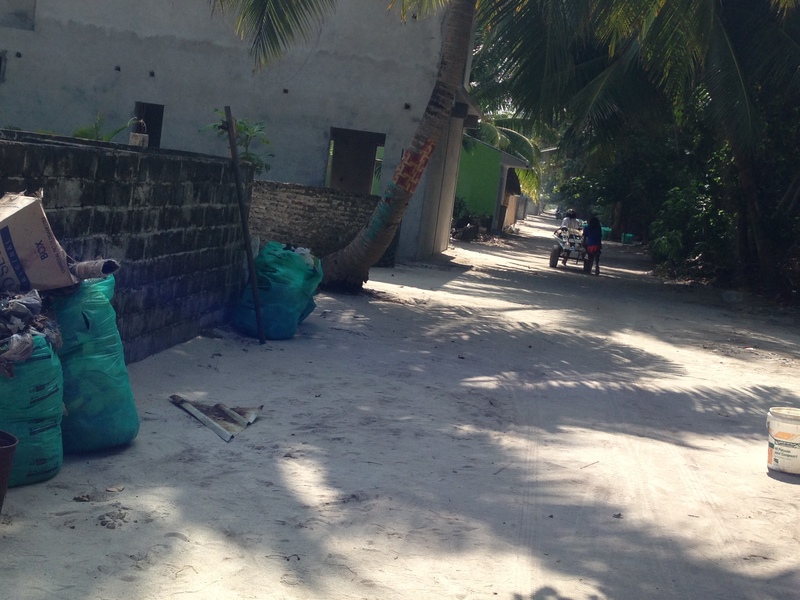 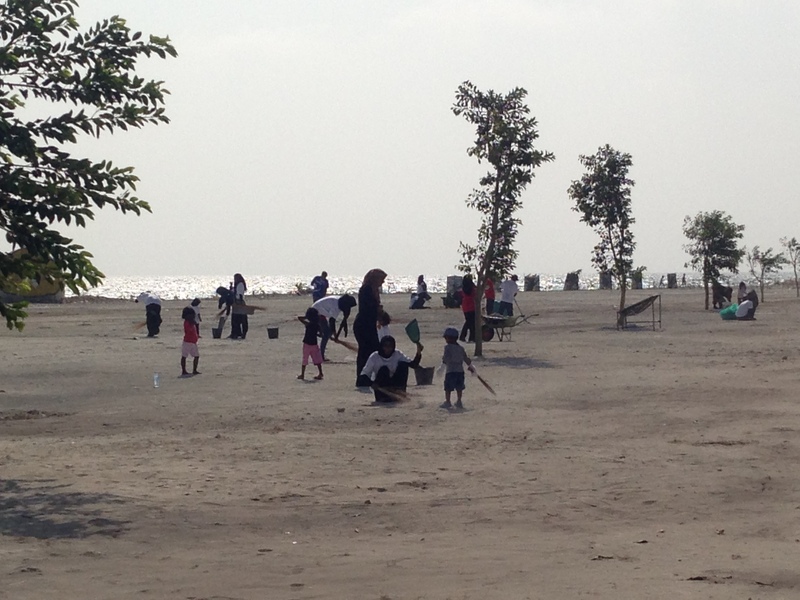 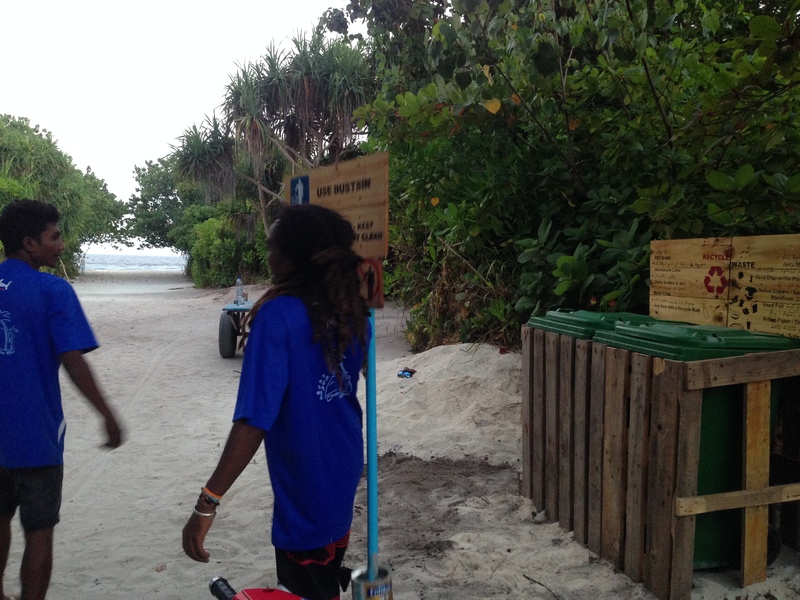 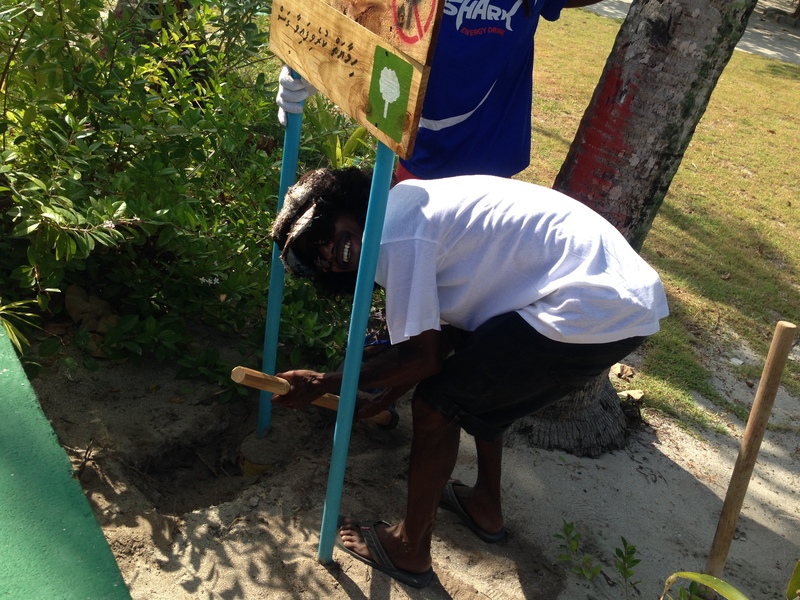 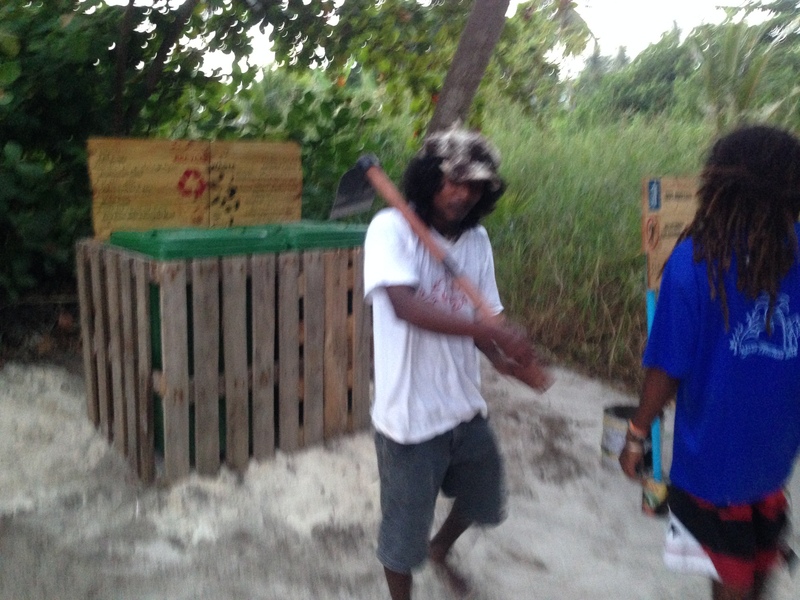 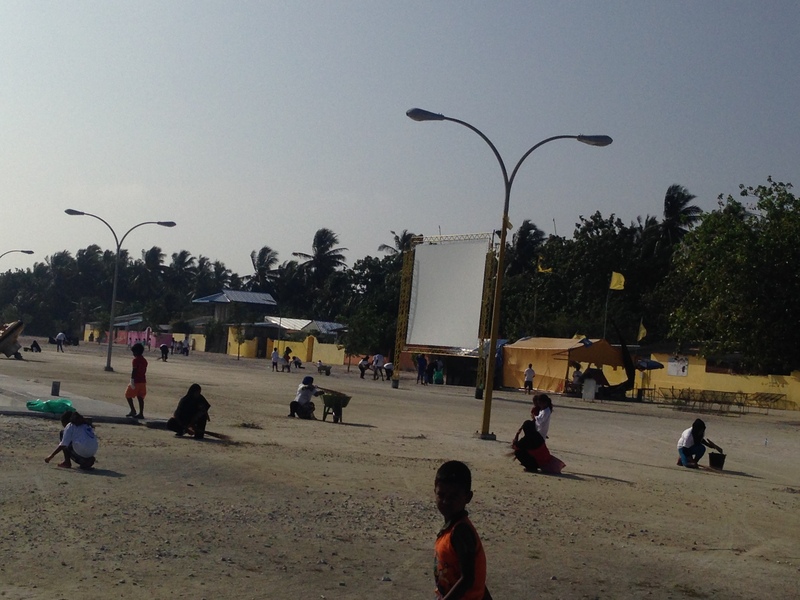 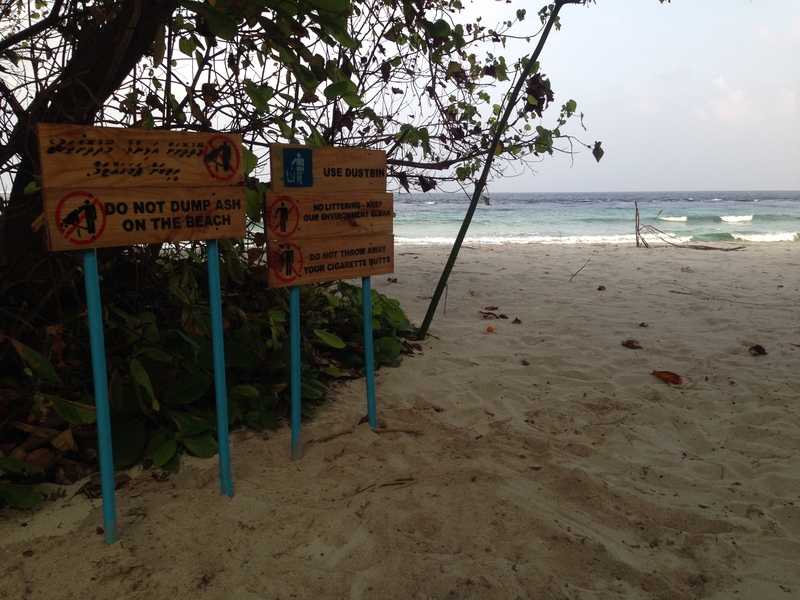 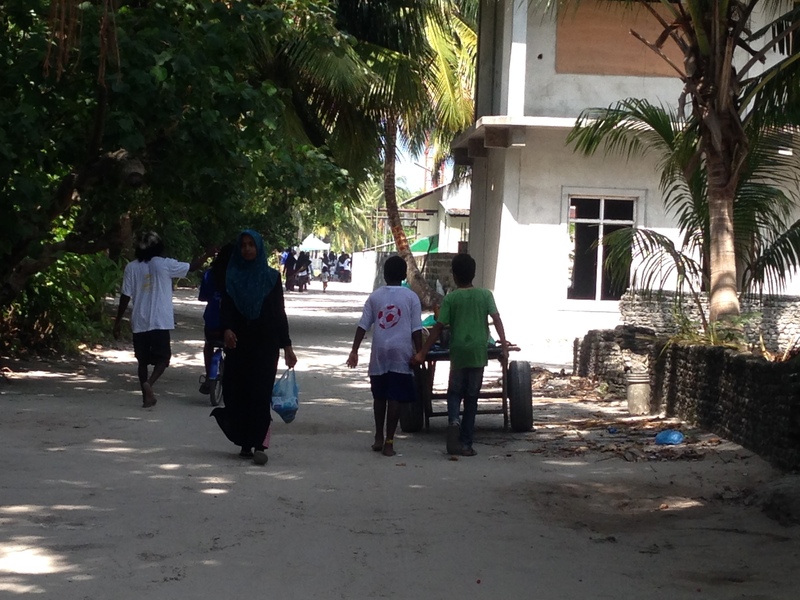 Dustbins and signboards were placed around the beaches and in the island. 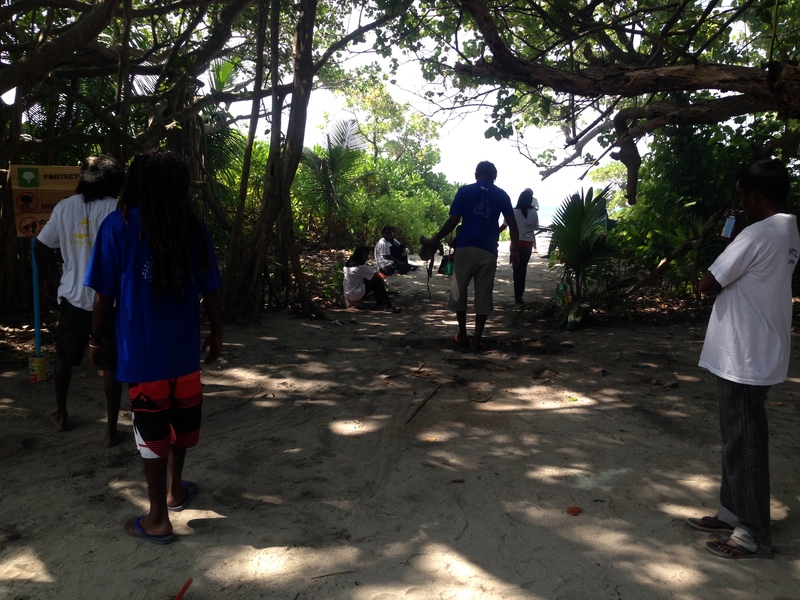 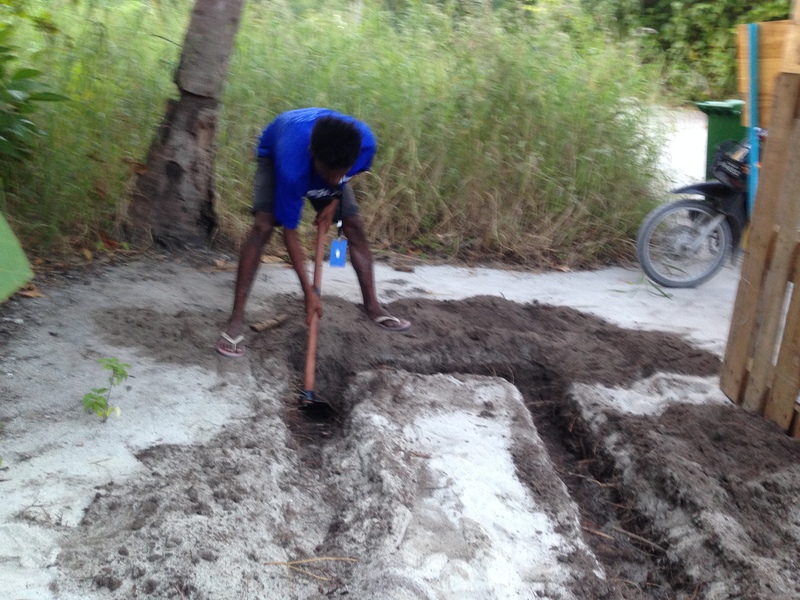 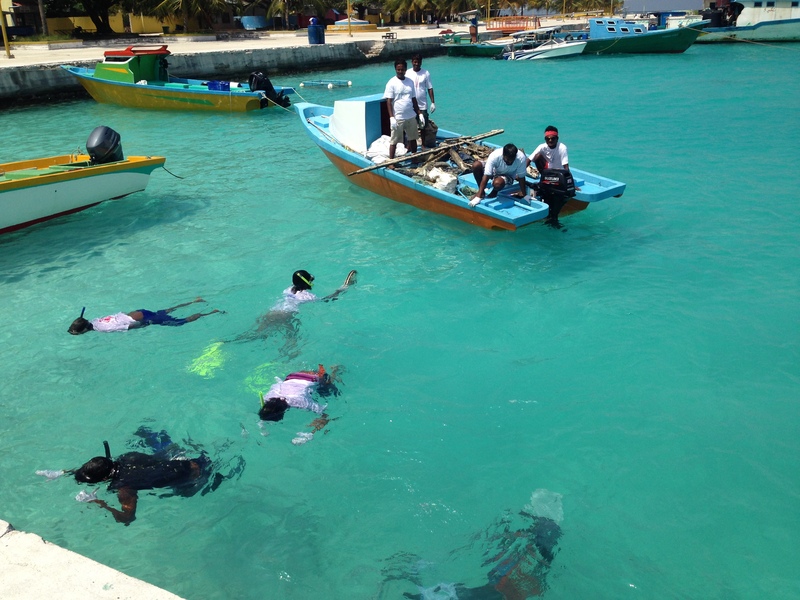 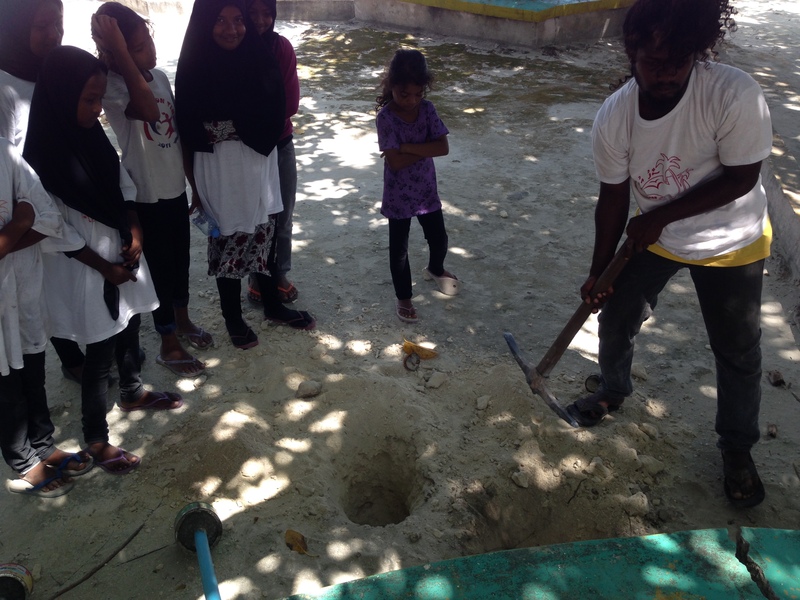 Awareness programs on beach and marine ecosystems, biodiversity & conservation, as well as on waste and other selected environmental issues will be carried out through out the year on the island, through the island school and youth organisations facilitated by Save the Beach Ukulhas.